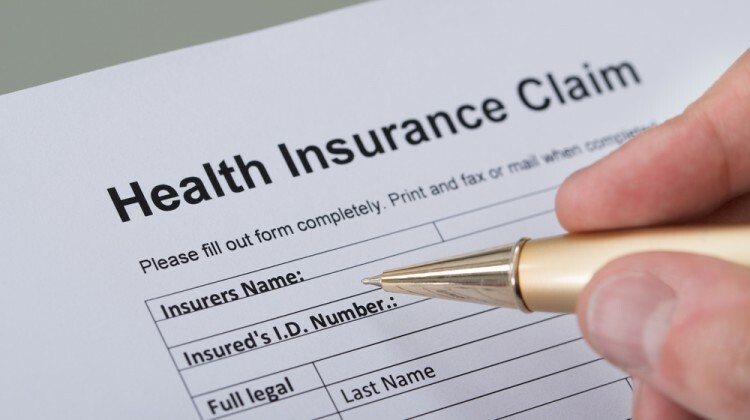 Policyholders can make health insurance claims either through cashless or reimbursement mode. Some hospitals do not offer cashless hospitalisation facility. In this case, the policyholder has to pay all dues to the hospital and then submit a claim to the insurer.